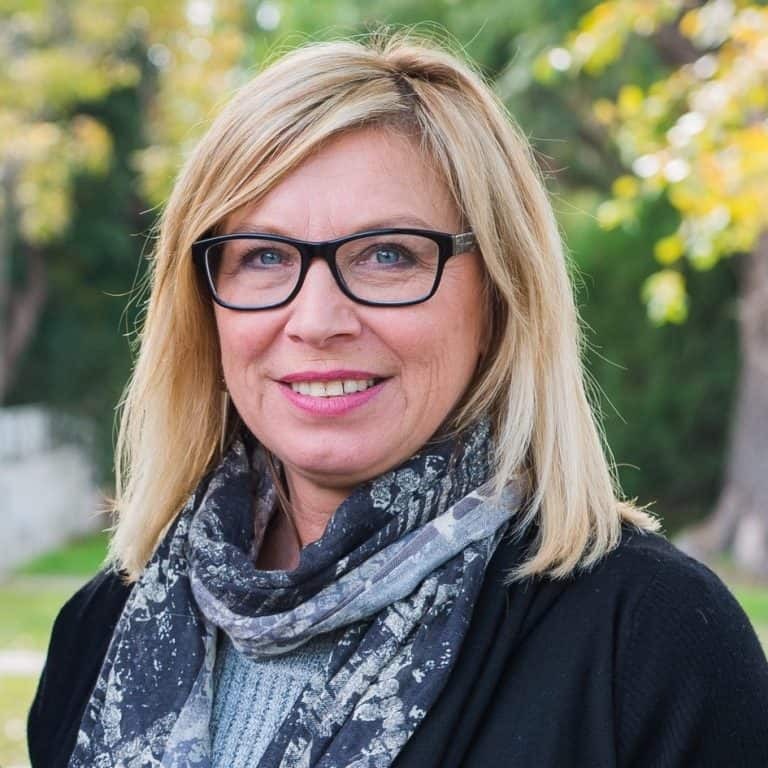 Rosie Batty knows pain no woman should have to suffer. Her son was killed by his father in a violent incident in February 2014, a horrendous event that shocked not only the nation, but the world. Greg Anderson murdered his 11-year-old son Luke Batty and was then shot by police at the Tyabb cricket oval. Rosie had suffered years of family violence, and had had intervention and custody orders in place in an effort to protect herself and her son. Rosie became an outspoken and dynamic crusader against domestic violence which led to her being named Australian of the Year in 2015. Since then, Rosie has made the most of her influential position, campaigning for the necessary systemic and attitudinal change to address the family violence epidemic. Rosie is the CEO of The Luke Batty Foundation and runs the Never Alone Campaign, an online community of 70,000 Australians who care about reducing family violence and support Rosie in her advocacy and awareness raising. The Never Alone campaign has contributed to significant wins, including commitments for respectful relationships education in every state and territory, increases in funding for frontline services and increased awareness of issues within the family law system than put women and children in danger. Along with the former Victorian Police Chief Ken Lay, Rosie was named as a founding member of the Council of Australian Governments advisory panel on preventing violence against women. Rosie is now leading a Victim Survivors’ Advisory Council for the Victorian Government as a response to the country’s first Royal Commission into Family Violence. Fortune Magazine has named Rosie one of its top 50 world’s greatest leaders and Rosie was voted the most influential person in the Not for Profit sector on Pro Bono Australia’s Impact 25 list and has been inducted into the Victorian Honour Roll of Women. Rosie is also Ambassador for Our Watch and the Lort Smith Animal Hospital and is Patron of Doncare Community Services and a recipient of The Pride of Australia National Courage Medal.